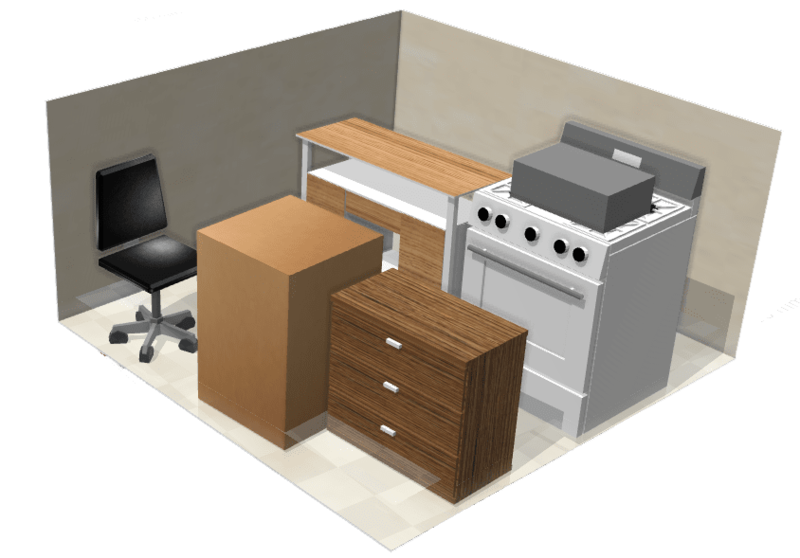 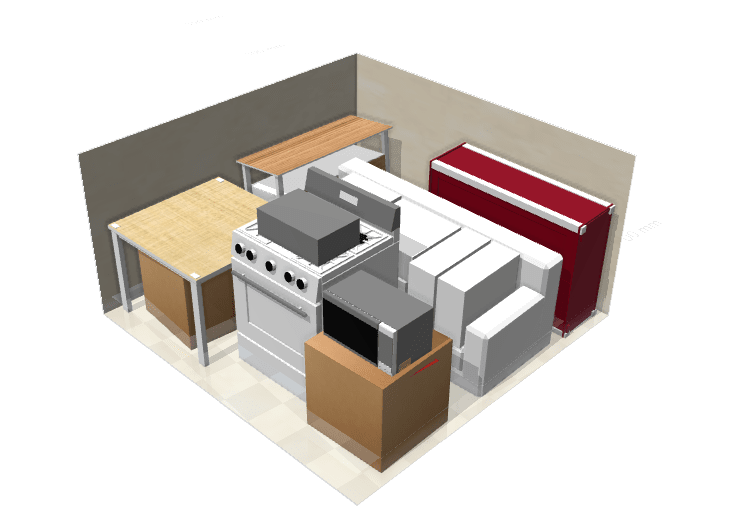 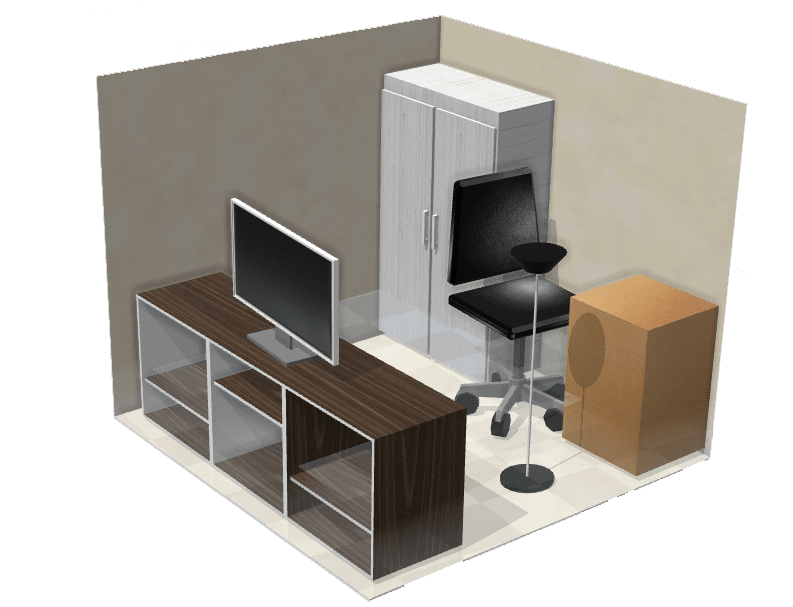 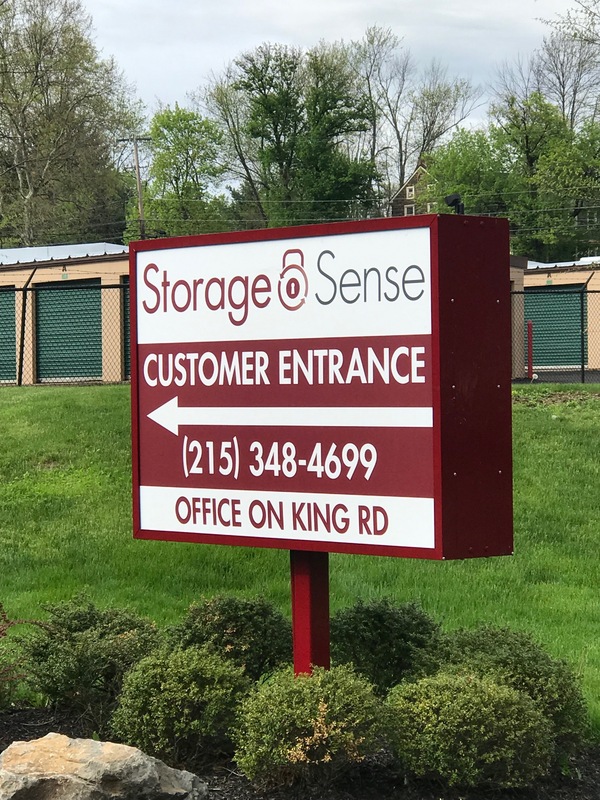 Storage Sense Doylestown PA offers all the features for a great storage experience. 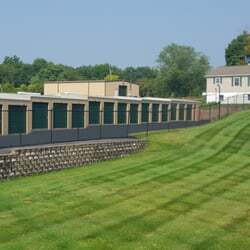 The facility features a variety of sizes of drive-up storage units. 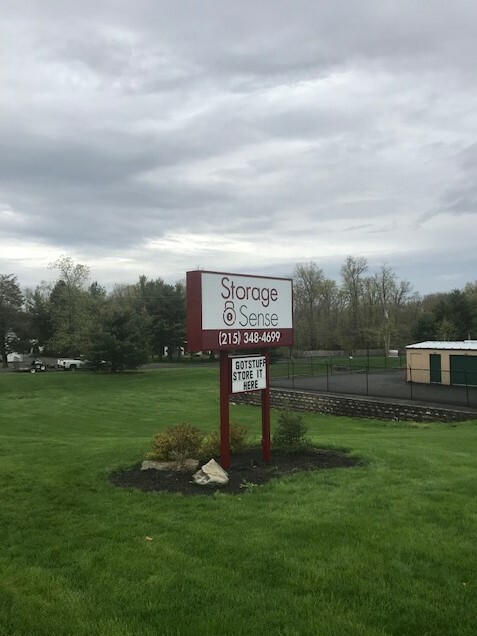 Find our self storage facility in between King Road and New Galena Road. 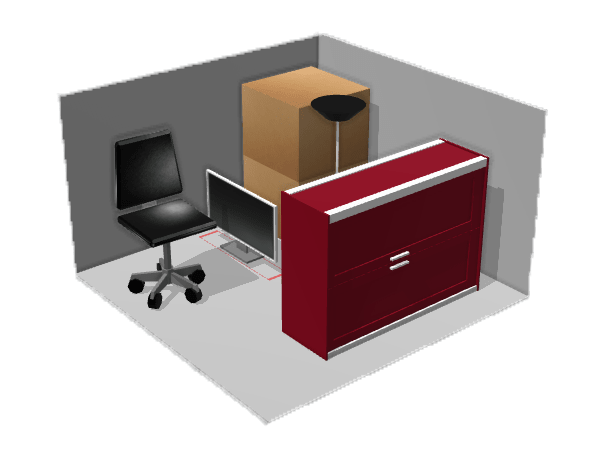 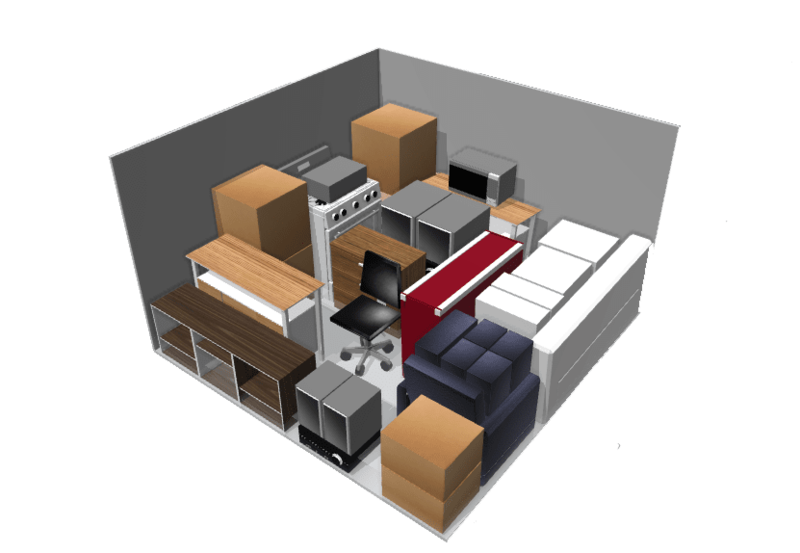 For your convenience we offer state of the art self storage so you can store your belongings with ease. 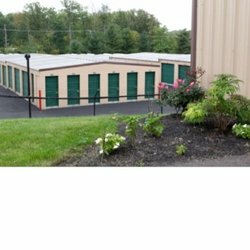 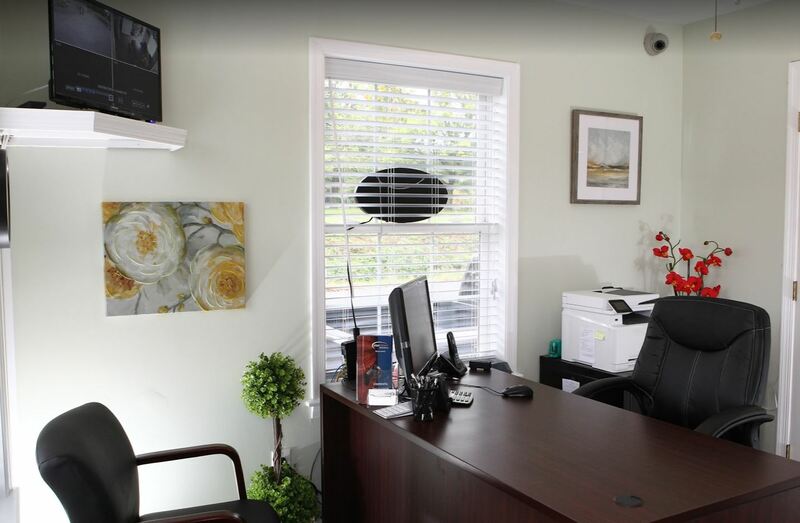 We are proud to offer self storage in Doylestown PA as well as the neighboring towns. 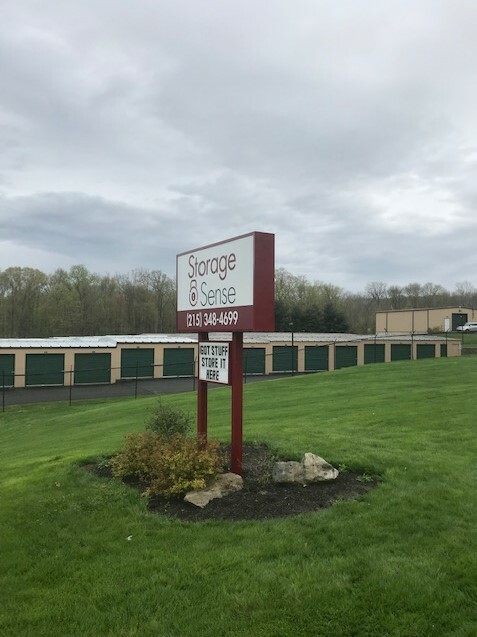 Let Storage Sense in Doylestown PA be your storage solution today.